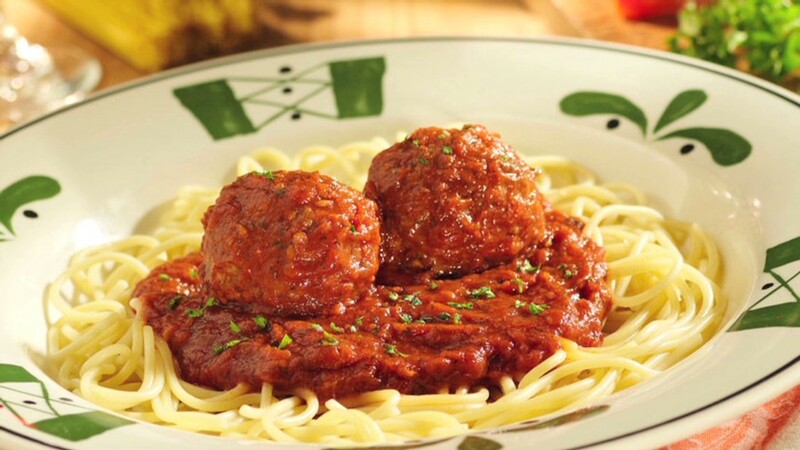 Olive Garden is trying to attract more customers with a bold publicity stunt: a limited time only Never Ending Pasta pass that quickly sold out and started showing up for sale on eBay. That's because the company that owns Olive Garden, Darden Restaurants (DRI), has some never ending problems with sluggish sales and earnings. One prominent Darden investor is so fed up it's demanding changes to make the Italian-themed food better. Starboard Value Partners, a firm that owns an 8.8% stake in Darden, released a 294-panel slide show late Thursday on its Shareholders for Darden web site with numerous suggestions for improvement at Olive Garden. Many of the demands were your usual garden variety tough talk from activists: fire the CEO, bring in a new board, sell non-core assets. But Starboard also had some culinary advice. It made you wonder if Mario Batali or Giada De Laurentiis helped write the report. Starboard pointed out that it thinks too much food is being wasted. 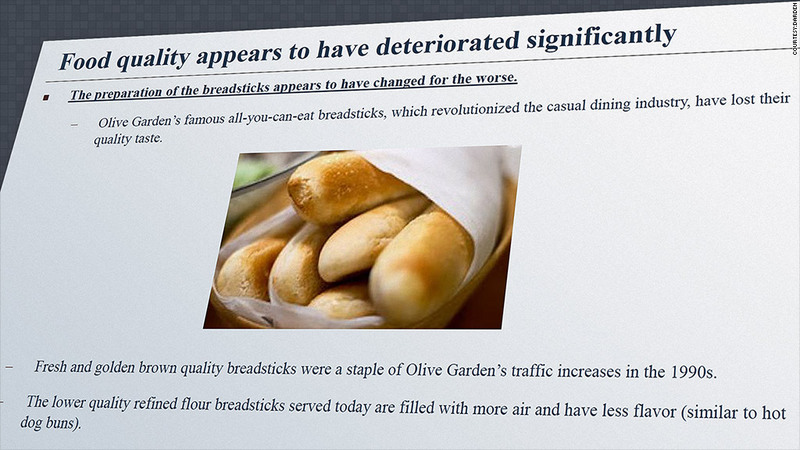 The firm noted that too many breadsticks are delivered to diners at once and they quickly get cold and stale. Finally, Starboard complained about how Olive Garden was starting to put too many things on its menu that are "astonishingly far from authentic Italian culture" such as burgers and tapas. The firm said that Darden would be better off following the strategy of competitor Brinker International (EAT), which has found success over the past few years by focusing all its efforts on improving its two core brands: Chili's and Olive Garden competitor Maggiano's. Darden claims it is in the midst of a "brand renaissance," but its latest results aren't helping that case. Darden said Friday that Olive Garden's same-store sales, a key measure of financial health for restaurants, fell in its most recent quarter, and they aren't expecting much improvement this quarter. What does Darden think of this? President and COO Gene Lee said in a statement Friday that the company will "remain open minded toward all ideas that support long-term value creation for our shareholders and improve the dining experience for our guests." Lee added that it "will carefully review" the Starboard plan but also said the company was already implementing some of the strategies Starboard proposed. Lee added that the company is testing the use of tablets in some of its restaurants to improve efficiency. It's a move that other casual dining chains, most notably Buffalo Wild Wings (BWLD), is experimenting with as well. 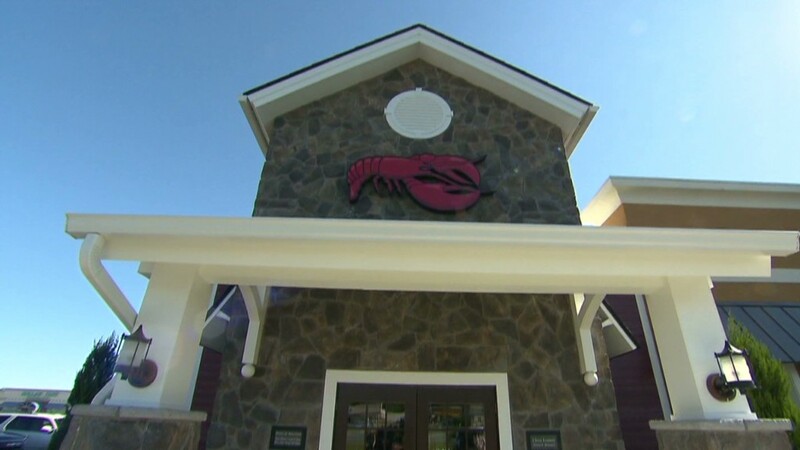 Darden did try and please investors by saying that it would use some of the proceeds from its sale of the Red Lobster chain earlier this year to buy back more stock in fiscal 2015. Darden has already paid down some debt. Still, investors were not bowled (sorry) over by Darden's latest results. Shares were slightly lower Friday after the company, which also owns LongHorn Steakhouse and Bahama Breeze, reported profits that topped forecasts and issued earnings guidance that was better than expected as well. And the stock is down 12% this year. Starboard clearly isn't the only investor that thinks that quality would be better than quantity at Olive Garden.